IPod/MP3 Input, CD Player, Aluminum Wheels, 4x4. Edmunds.com explains "Right out of the gate, this loveable little ute was a front-runner.". 5 Star Driver Side Crash Rating. 5 Star Passenger Front Crash Rating. 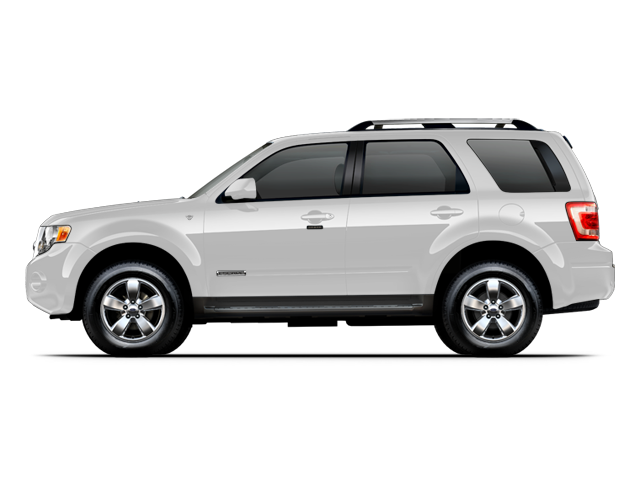 Hello, I would like more information about the 2008 Ford Escape, stock# P1573B1. Hello, I would like to see more pictures of the 2008 Ford Escape, stock# P1573B1.